To read the other submissions, click here. Cute. I hope they get over that nasty flu. LOL! Yes, hope so too! Thank you, Donna! Hahaha! Your probably about the only one. LOL! HA!!!! An actual stomach bug. They’ll get you every time! hahaha! Especially scorpions with stingers! LOL! Thank you, Colleen! Hahaha! Especially those stingers! LOL! Thank you Suzanne! I appreciate that. Cute PJ. I hope he/she feels better! Thanks Mandi! It’s from the bugs and scorpions. LOL! Hahahaha! He’s a meerkat! LOL! I love this. Awesome writing, Priceless Joy! Lovely Joy and so good seeing you have fun with this one…. Thank you, Michael! That’s the first thing that came to my mind. LOL! Its not a fiction I am telling You. Here comes my Appreciation for YOU. Thank you so much, Shiva, but my blog is an award free blog. oh this was a fun one! Yes, I had fun with this one! Great writing…flu…bug! Imagine eating a bad scorpion…crunch, crunch, LOL! OOuuu, that gave me the shivers!! LOL!! hHAHAHA. Now I cannot stop laughing! HAHAHA bad scorpion is to blame! Yes, bad scorpion or other bug critters. LOL!! Thank you Rosema! Yes, it was a fun photo prompt to write a story for. Hahaha! Thank you! 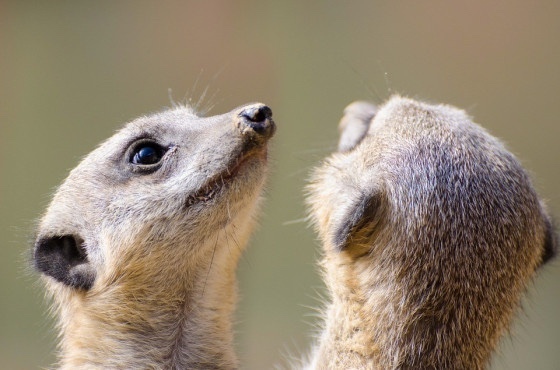 Yes, silly meerkats! it was for sure the stinger .. easy on the Scorpions, Mabel !! Uhm, yeah, lil Miss Mabel the Meerkat, dear.. stingers sting tummy’s too, when swallowed. Happy to see your tummy is feeling better and Maggie’s nose survived that smelllll! :)) I am still smiling at the fun you conjured up with that picture. It’s fun to write stories for those type of pictures, especially dialogue stories! LOL!! you got Maggie on that one! LOL!! I’m glad it was just a story. Haha! I’m so glad you enjoyed it Ameena! That makes me happy!